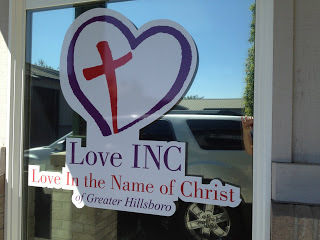 Love INC of Greater Hillsboro sponsors Packed with Love, a community care day for kids who can’t afford school supplies to get a backpack and filled with necessary back-to-school items. Love INC solicited donations from churches around the area, including ours, Kaleo Covenant. Love INC created postcards with requests and divided the cards by grade level. Those wishing to contribute took a card and bought necessities for primary, upper elementary, and middle/high school grades. 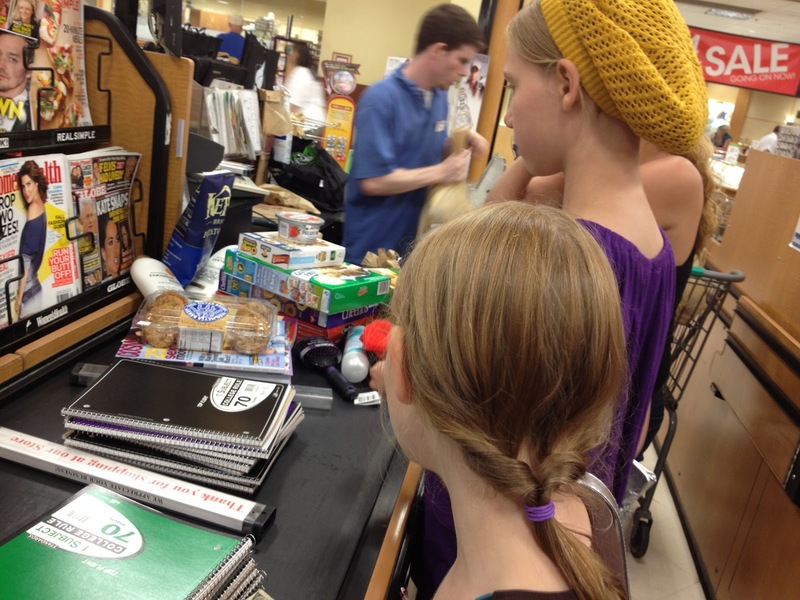 Shopping for school supplies together with my kids would be the perfect serving opportunity for the week. Or so I thought. Make a master list of how much of each item I need to buy. 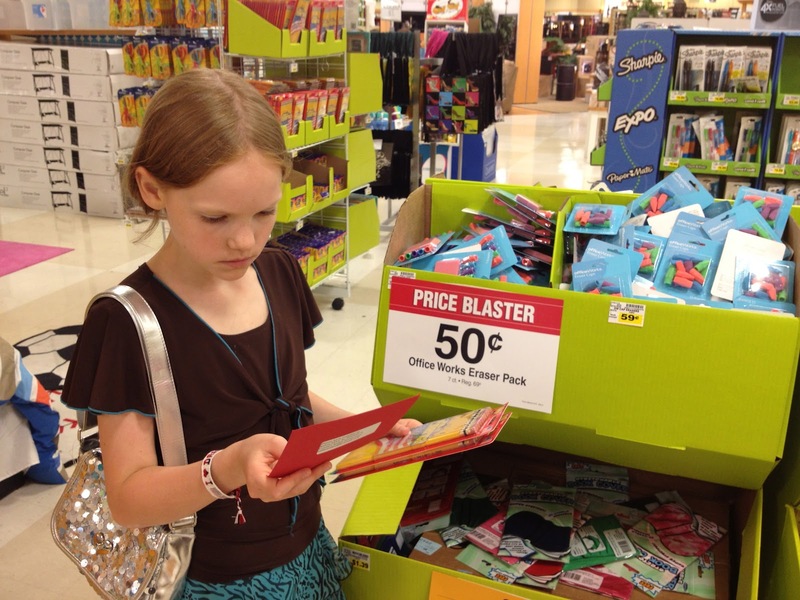 Give each daughter a postcard and have them find the items. I just forgot one, tiny, little thing. I hate shopping with my kids. And they’d pile stuff in the cart. Stuff I didn’t want. All the while my type A personality nagged them. Another unforeseen problem arose. 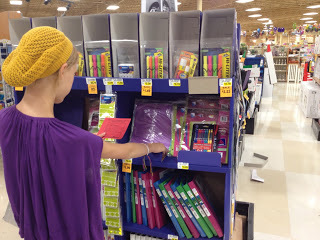 Some school items were cheap at the store in which we were shopping. Some weren’t and I knew I could find them cheaper elsewhere. The kids, however, didn’t want to wait for me while I price checked on my iPhone. Really, this was not fun. My “nature” was not very servant-like. So we stopped. I paid for what made it in the cart and I thanked my girls for their assistance. 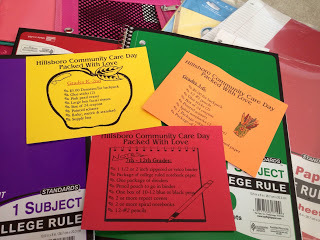 The next morning, I dropped my kids off at day camp, bought a cup of coffee, and leisurely strolled and price checked through stores until my heart was content and my trunk was filled with school supplies. The likelihood of my attitude reflecting the “nature of a servant” is much higher if my day doesn’t involve shopping and children together. I dropped off pens, pencils, paper, rulers, glue sticks and a plethora of other objects to the Love INC office in Hillsboro and helped sort items by category. The counting of donations had begun and volunteers busied themselves preparing for the Packed with Love event on August 25. There will be a ton of happy kids on that day, for sure. If you are shopping for school supplies anyway, consider buying extra and donating to the Love INC Hillsboro location. They are open on Tuesdays and Thursdays from 9-1 and I know they’d love to see you. Interested in doing more? Read this link for volunteer information about the Packed with Love event on August 25. 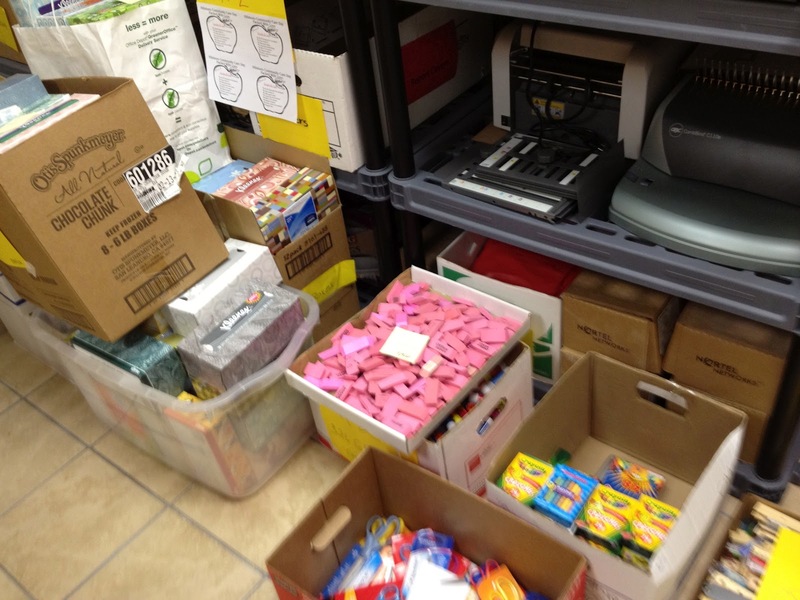 You can help kids choose the right supplies, play games, or just act as support to the Love INC staff. However you decide to participate, know you will make a difference in a child’s upcoming school year.